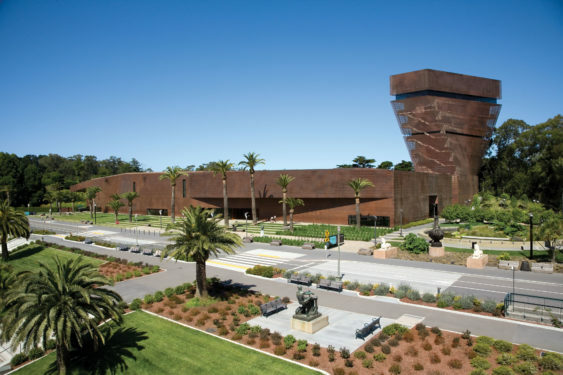 Every Saturday, the de Young offers free general admission to the permanent galleries to San Francisco residents. Please note that admission to any special exhibits is not included nor discounted and will require the full admission price. Event Update: This free program will not be offered during Bouquets to Art (June 4–9, 2019). Please note this free Saturdays offer could be changed or canceled at anytime. Visit deyoung.famsf.org for updates before attending.